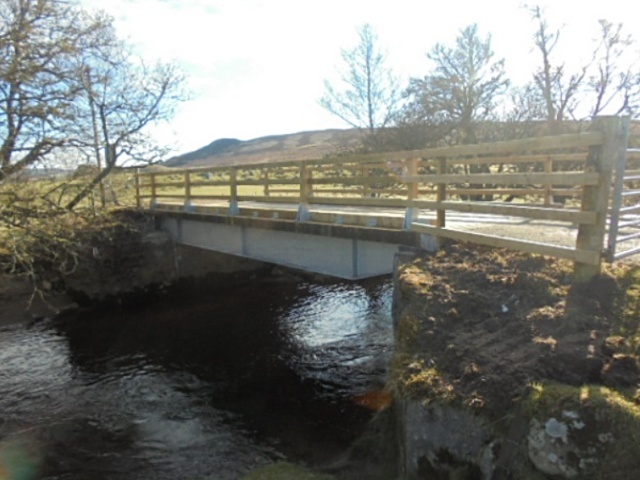 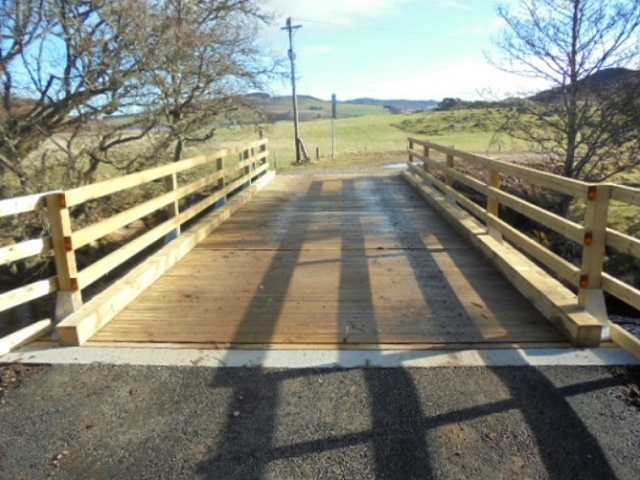 The works included removal of the existing 9m span steel and timber bridge. New bank seats were precast and lifted into position. 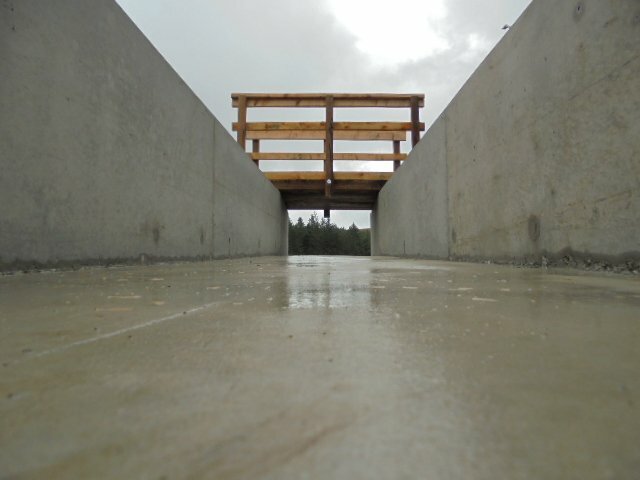 The new bridge was constructed with steel beams and a stress laminated timber deck. 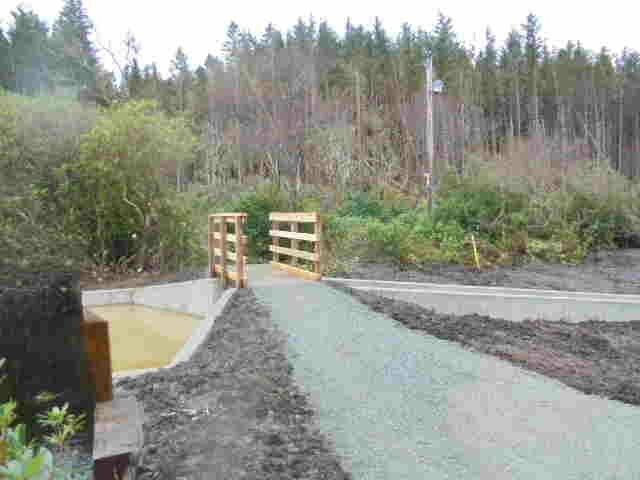 Construction of a new concrete spillway and channel on the edge of an existing loch. 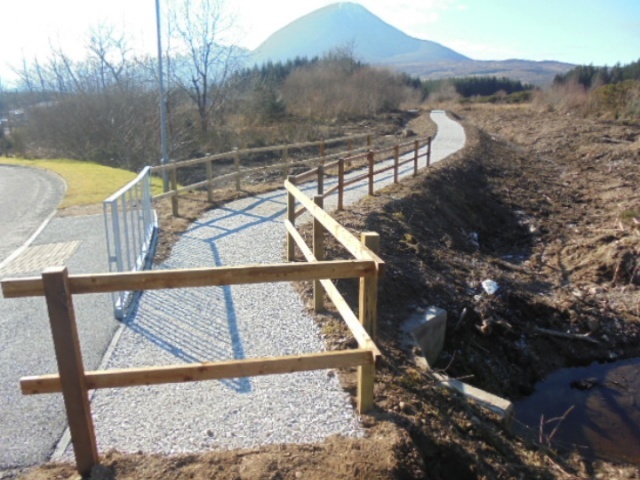 Works had to be co-ordinated with a number of stakeholders including Raasay House Community Company, Forestry Commission and SEPA. 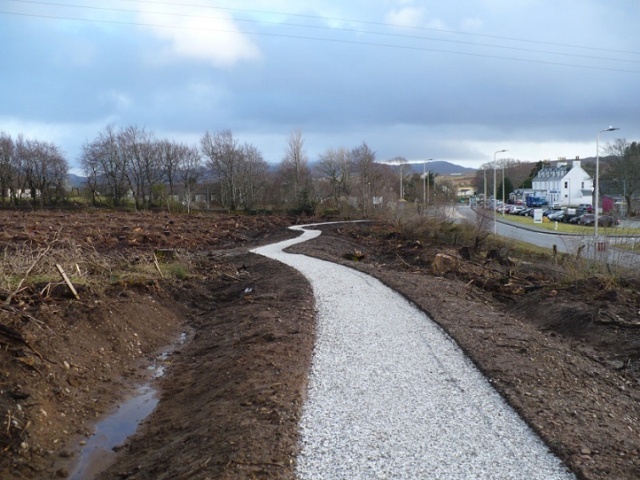 Careful programming and site management ensured the works were completed on programme whilst minimising environmental impact. 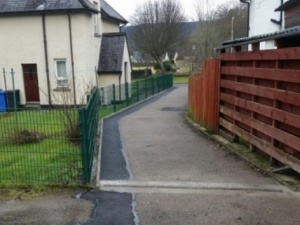 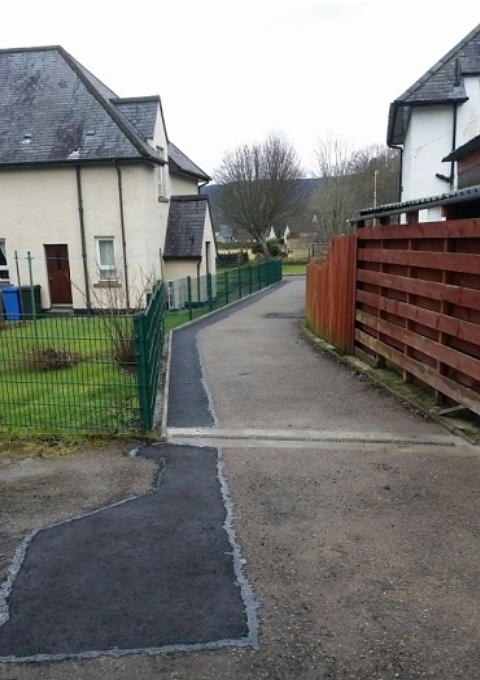 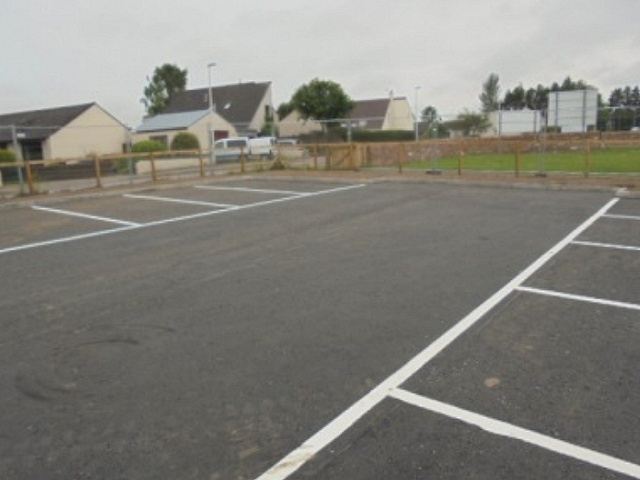 As Framework Contractor for Highland Council, we have carried out a number of minor works and emergency repairs for the Property & Maintenance Section. 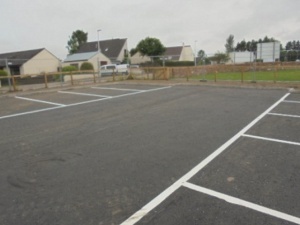 These have varied from a single damaged drainage channel to kerbing, surfacing and drainage works.